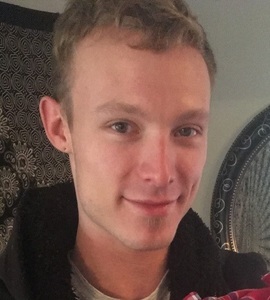 Lewisboro, New York - December 6, 2018, the State Police from the Somers barracks is investigating a missing endangered male named Kyle V. Jabusch, age 25, reported by his family. Kyle was last seen at his residence on Park Avenue, Goldens Bridge, at approximately 7:00 a.m., on December 5, 2018. Kyle left in a black 2013 Hyundai Elantra with NY registration HYT3172. He is possibly traveling westbound through Pennsylvania based on recent credit card transactions. Kyle has blonde hair, blue eyes, is 6 feet tall, and weighs approximately 160 pounds. Any person that may have information on the whereabouts of Kyle Jabusch is asked to please contact the New York State Police at (914) 769-2600.